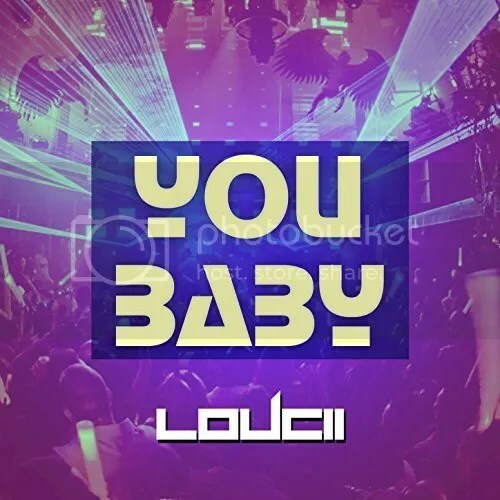 The DJ and producer of EDM known as LouCii has released his latest digital dance single, “You Baby.” The track has been proudly published on the LaLeeRecords independent music label without the direction or financial support of the corporate music industry. 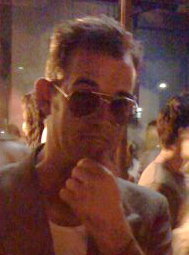 In addition to the talents of LouCii, himself, “You Baby” features the singing of Nancy Habibi. A high-energy bass boomer with elements of house and trance, “You Baby” by LouCii is a track fans of EDM everywhere can get behind. Asked to cite some major artistic influences, LouCii keeps it simple but makes it known he’s a fan of the art in general. “I appreciate any artist that makes music,” he writes. His new single blends attributes from every popular EDM subgenre. Its tempo is a main attraction. “YouBaby” is a single for anyone looking for audio caffeine. Bursting with motivational beats and uplifting melodies, “You Baby” by LouCii is music to help anyone get going. “You Baby” by LouCii is available online worldwide from over 700 quality digital music stores now.